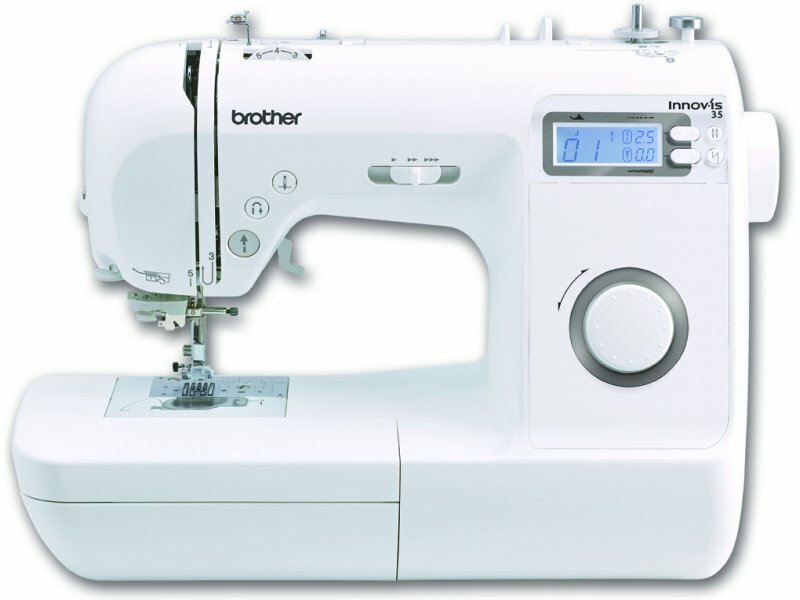 If sewing is a keen hobby for you, or you simply want more features, then the Innovis 35 offers fantastic versatility. 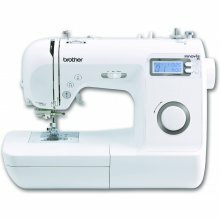 The electronic "jog dial" provides finger tip control to choose from 70 stitch patterns, including 7 buttonholes. The LCD screen means you can see information about the stitch you have chosen, and choose specific functionalities. See at a glance information about your stitch – such as the length and width and type of pressure foot† required. Effectively light your workspace with the LED light. It uses a fraction of the power of a traditional bulb and it will last the life of the machine.